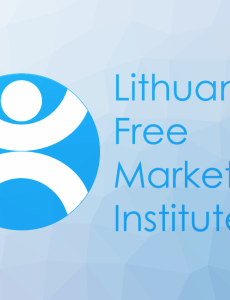 TEP required member states to liberalize the power markets while RED set incentives to pick-up champions. The call for opinion on the ETD intends, presumably, to boost EU common market, while the RED and other policies are fragmenting it. The end of February 2018 was marked by the victory celebration at the Ukrainian gas market as Ukrainian Naftogaz won the case on gas transit against the Russian Gazprom at the Stockholm Arbitrage Court. The Gazprom has to pay the Naftogaz USD 4.6 bn for violating the “take or pay” clause. 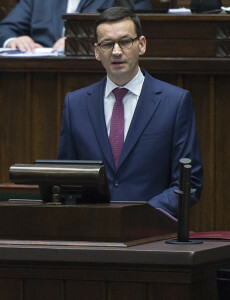 In his first parliamentary speech, PM Mateusz Morawiecki repeated many theses of the government. Some of them are wrong and contradict the experiences of other countries. Others, while right, stand in clear contradiction with the actual actions of the Polish government. 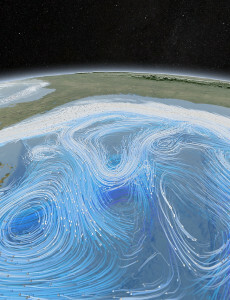 The draft of the Federal Government’s Climate Protection Plan 2050 leaves no room for balance. Instead of concentrating on the achievable, unrealistic goals are formulated. Instead of competition for the most efficient solutions, you will find lovingly detailed planned economies and high costs. 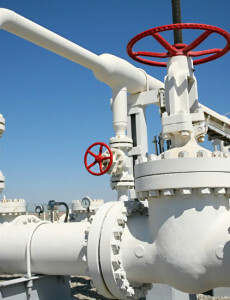 The short natural gas supply cut to Ukraine during the 2006 gas crisis and the 2009 dispute, in which Gazprom again decided to halt all gas supplies via Ukraine, not only contributes to a growing perception of the politicisation of EU-Russian gas trade but the reliability of Russia as an energy provider in general. 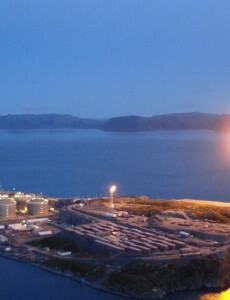 Energy industry is par excellence a major industry. Few businesses have larger money flows than energy. Thus, it is not unnatural that it draws attention of powerful people, public and politics. 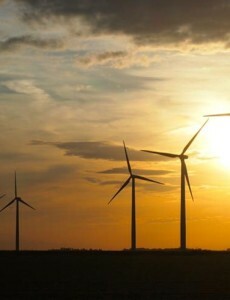 In 2000s Europe experienced major policy craze with renewable energy that is still riding the waves of popularity, albeit with first subtle hints of realism. We have to create a comprehensive set of energy options that would leave us less vulnerable in the face of the power escalation with any potential adversary in control of a considerable energy resource. 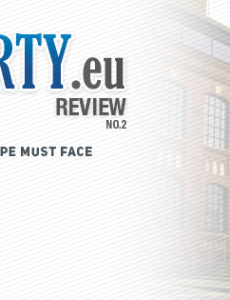 Second Issue of “4liberty.eu Review” Is Already Available! 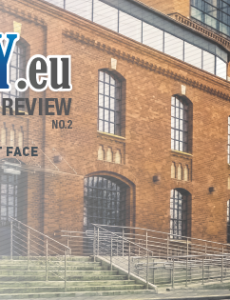 We are delighted to present you the 2nd issue of 4liberty.eu Review devoted to the challenges Europe must face in terms of energy. 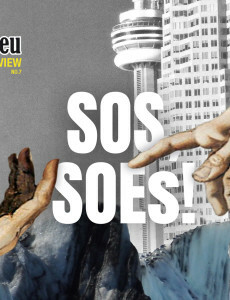 The magazine is also available online. Read more and find out where you may find it!